Kevin M. Mazza practices family law in Springfield, NJ, at Law Office of James P Yudes. 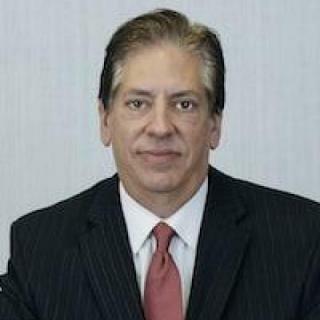 Kevin is a member of the New Jersey bar with 36 years of legal experience. Villanova University, Class of 1979, B.A. Family Law Section, 1989) and American Bar Associations.